Over 1/2 an acre !! 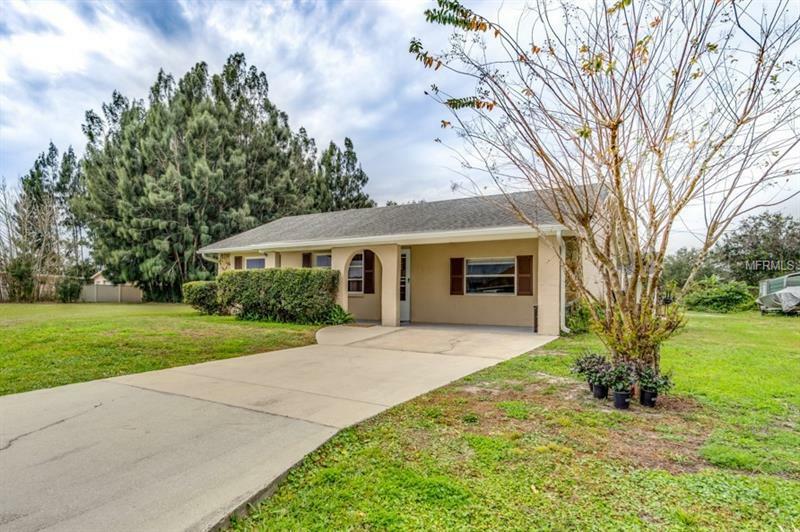 This little gem is in a quiet neighborhood convenient to Sunnybreeze golf course, Walmart distribution center, Sunny day bistro, boat ramps and Hwy 17. Inside you will find a split floor plan, eat in kitchen, updated flooring, spacious laundry room, nice size bedrooms and built in storage. Outside you will enjoy the pole barn, shed, large lot lines with plenty of space for all your toys. Call today to see this beauty.